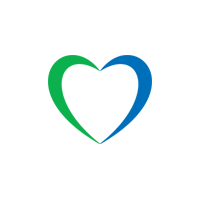 At Lycamobile, we know how important it is to stay connected with your family and friends no matter where they are in the world – that's why we always offer the lowest rates at the highest quality. Now, you can call family and friends in Ivory Coast for just 29p/min to mobiles and 15p/min to landlines. 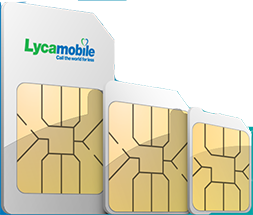 Order your free SIM, or, if you’re an existing Lycamobile user, simply top up and take advantage of low-cost international calls today. You can also invite your family and friends to join Lycamobile through our Refer a Friend programme so they can enjoy low-cost international calls just like you. We’ll also give you a bonus of £5 FREE credit for every successful referral!